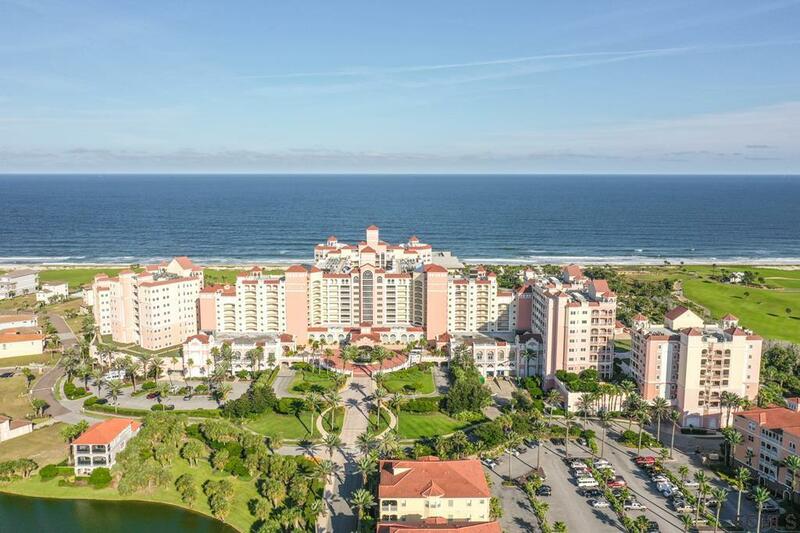 A lavish beach life is yours in this sprawling 4 bedroom, 4 bath golf course and oceanfront condo. The home features stunning views and a spectacularly spacious wide open floor plan. 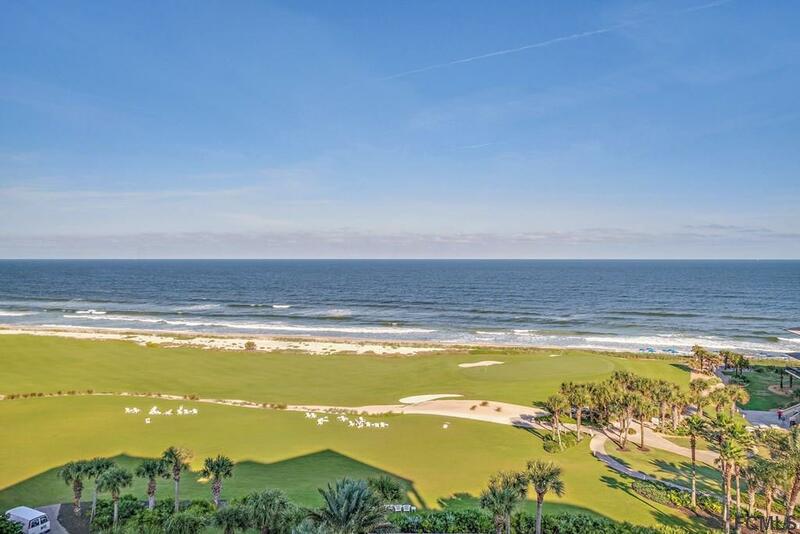 Enjoy lavish details like soaring trey ceilings, crown molding, travertine floors, wall-to-wall sliders, and breathtaking ocean and golf course views. 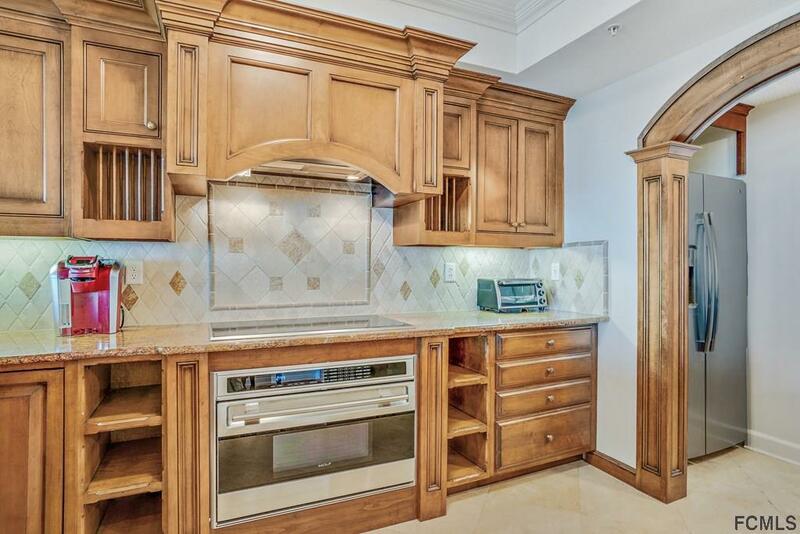 The grand gourmet kitchen offers loads of custom cabinetry, gorgeous granite counters, beautiful breakfast bar, high end stainless steel appliances, and butler pantry w/ wine chiller. Enjoy 2 spacious master suites with spa-like baths and balcony access, plus 2 additional bedrooms and 2 more beautiful baths. Have space for your beach and golf gear with 2 walk-in closets off the home's fabulous foyer. 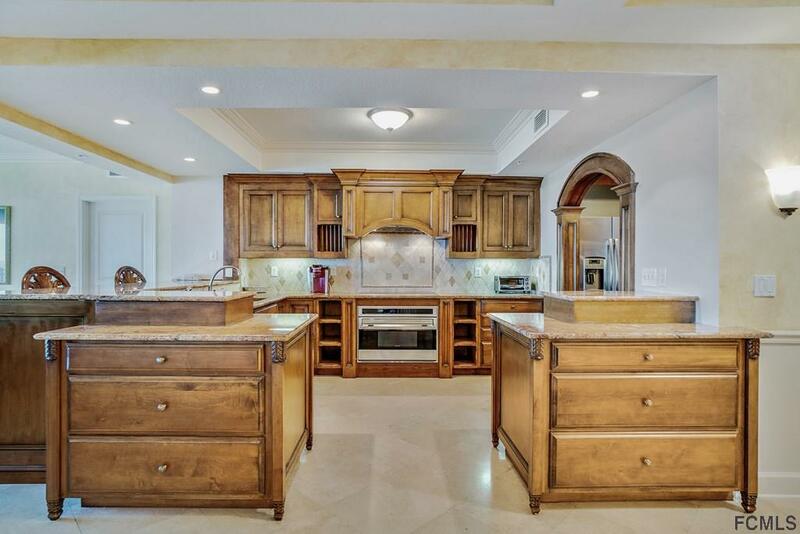 Plus, this gated/guarded community offers opportunity to enjoy 2 world class golf courses, multi-level pool pavilion w/lazy river & water slide, fabulous fitness center, clubhouse, spa services, cigar lounge, restaurants/cafes, tennis, boating, docks and more. Listing courtesy of Ronald Wysocarski (Dr) of Wyse Home Team Realty.